After bringing reigning Olympic marathon champion Eliud Kipchoge for the last edition, Procam International has taken their romance with international Olympic legends a notch higher by roping in four-time Olympic medalist Anthony Ervin as the event ambassador for the 10th Airtel Delhi Half Marathon scheduled for November 19, 2017. Year on year, Procam International – the pioneers of distance-running in India have provided their participants inspiration in form of legendary sports persons who have incredible personal stories to back their achievements in the sporting world. 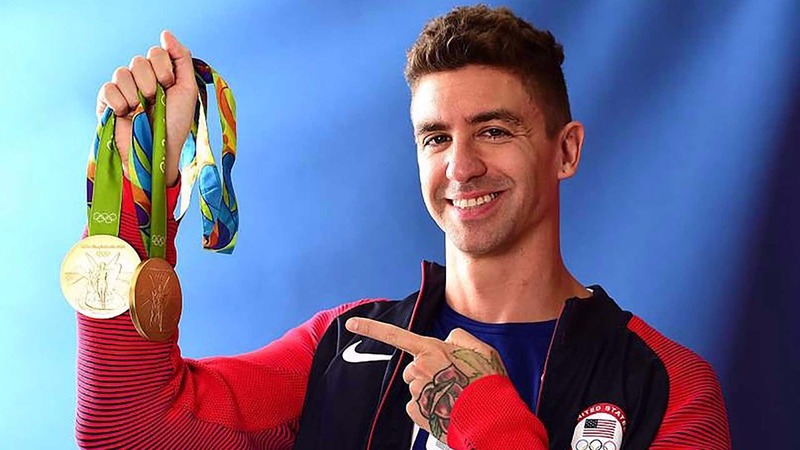 With a distinction of being the youngest and oldest Medal Winner in Men’s 50m freestyle at Olympics, Anthony Ervin too brings with him an unusual yet astounding personal story that led him to win the 50 metre freestyle gold medal at the 2016 Rio Olympics 16 years after he won his first gold medal in the same event at the 2000 Sydney Olympics. At 35, this feat not only made Ervin the oldest individual Olympic gold medal winner in swimming and took away the record from swimming legend Michael Phelps; it also made this victory one of the greatest comeback stories in sporting history. What makes Ervin’s career truly admirable is that after giving up competitive swimming at the age of 22 in 2003 and auctioning his 2000 Olympic gold medal on eBay and donated the funds to Tsunami relief in South East Asia, he decided to make a comeback by resuming his training again in 2011 at the age of 30. Though he placed fifth in his pet event 50metre freestyle at the 2012 London Olympics, it did little to deter his motivation to stay resolute towards his goals. He topped his career with double gold medals at the 2016 Rio Olympics calling for accolades world over for his undying spirit and love for competitive sports. This will be Ervin’s first visit to India and he is excited about being part of the 10th edition of the Airtel Delhi Half Marathon, the capital’s biggest sporting event with over 35,000 participants and one of Asia’s most prestigious running events. “I am honoured to be a part of the Airtel Delhi Half Marathon 2017 as the event ambassador. 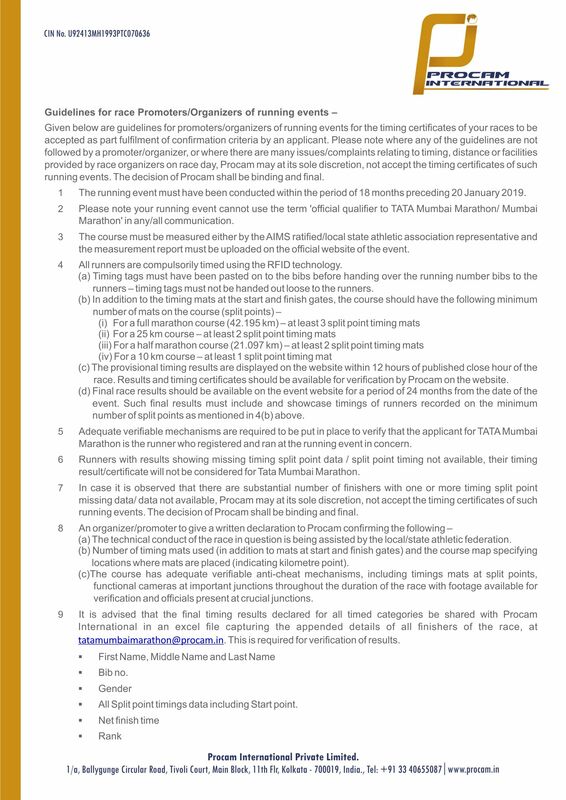 As I know, this race is one of the most sought-after running events for elite and amateurs alike. The event has not only attracted top athletes from around the world but also inspired Delhi to take up running for a healthy lifestyle sparking an unprecedented running culture in the city. I look forward to experiencing the excitement and energy first hand and also to engage the runners and motivate them,” expressed the American swim legend. Since its inception in 1988, Procam International has been a driving force behind the growth and development of Indian sports. Envisioned by founders Anil & Vivek Singh, Procam is one of the foremost holistic sports management companies, involved in the promotion of national and international sports, sports consultancy, and live television programming. Astute planning and exemplary execution of over 75 international events, in various sporting disciplines including cricket, football, tennis, distance running, squash, WWE & horse racing, among others, Procam events have elicited the participation of athletes of the highest calibre, as well as huge public interest and attendance. Founder and promoter of some of the most distinguished road races in the world: Tata Mumbai Marathon, Airtel Delhi Half Marathon, Tata Consultancy Services World 10K and the Tata Steel Kolkata 25 K have helped redefine the health & fitness paradigm of our country. In 2017, Procam International launched the Nexa P1 Powerboat, Indian Grand Prix of the Seas, from Mumbai’s very own amphitheatre, Marine Drive. The close-to-shore racing experience, a course on water for the first time, and participation from the world’s best pilots and navigators, made this yet another path-breaking sporting extravaganza.